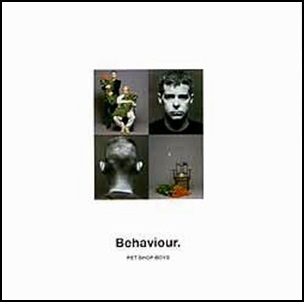 On October 22, 1990, “Parlaphone” label released “Behaviour”, the fourth Pet Shop Boys studio album. It was recorded May – June 1990 at the “Red Deer” in Munich and “Sarm West” in London, and was produced by Harold Faltemeyer, Neil Tennant and Chris Lowe. All tracks by Neil Tennant and Chris Lowe.